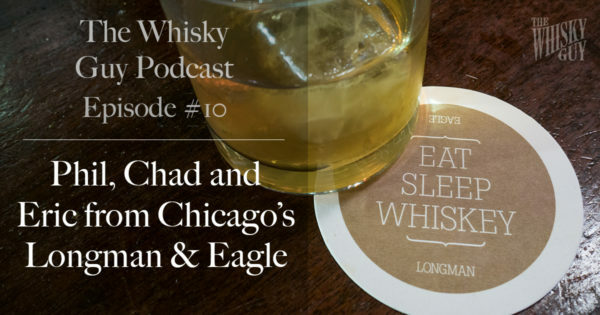 Welcome to Episode #10 of The Whisky Guy Podcast, featuring Phil, Chad and Eric of Chicago’s Longman & Eagle! 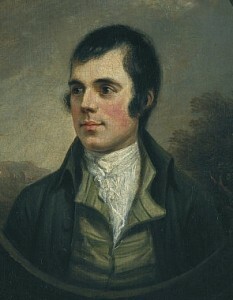 It’s Whisky Wednesday – Time for a dram! Want to help spread the word? The easiest and fastest way is by leaving a 5-star rating and a 10-word review on iTunes, where most of the traffic for The Whisky Guy Podcast comes from. This will help more people find the podcast and will make sure I’m able to keep bringing it to you. 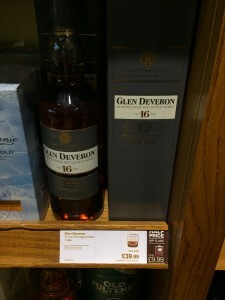 Simply visit TheWhiskyGuy.com/iTunes to leave a 5-star rating and 10-word review. Many thanks! 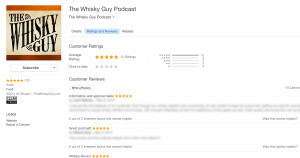 Your 5-star rating and 10-word review of The Whisky Guy Podcast will help others find it! 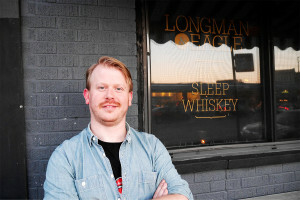 Welcome to Phil, Eric and Chad at Longman & Eagle in Chicago! 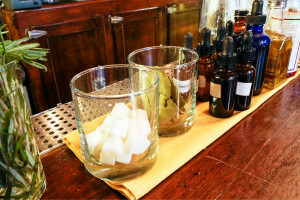 Chicago has lots of similar selection – what makes Longman different? 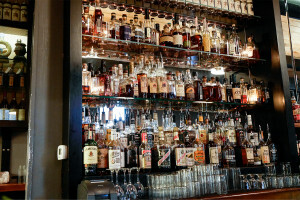 When not drinking at Longman, Phil also likes Delilah’s, Billy Sunday, Analogue (especially the Cajun food), Small Bar (for beer), and Yusho (for Japanese whisky and food). 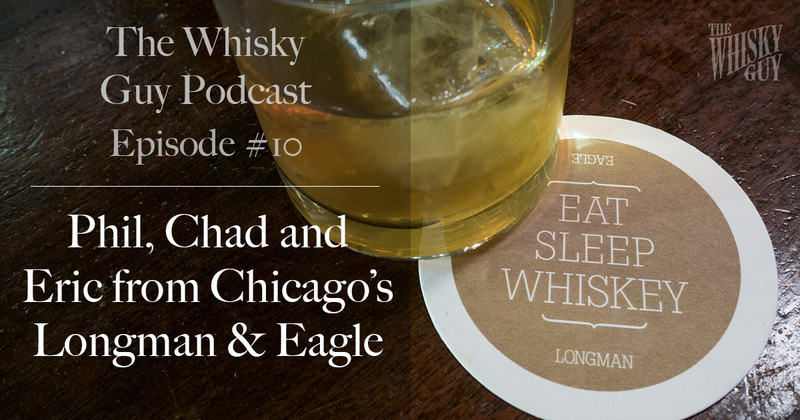 Part II of the Longman & Eagle interview will be in Episode 15 of The Whisky Guy Podcast. We’ll cover a lot more, including learning about their podcast – Shots Fired! – which you can listen to today. Find Longman & Eagle at 2657 N. Kedzie Ave in Chicago, across the street from the Logan Square L stop. Stop in and tell ’em The Whisky Guy sent you! 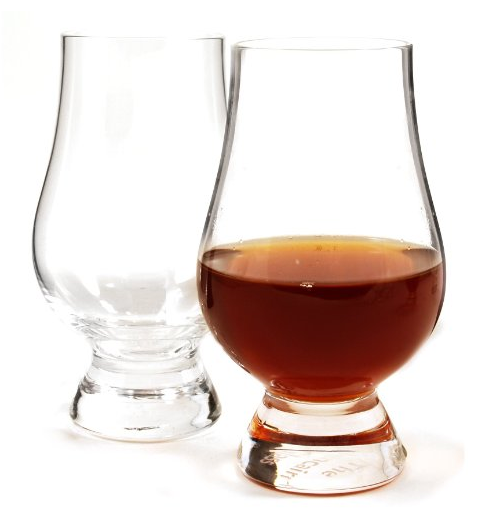 Look for reviews for 2 different whiskies during episode #11 of The Whisky Guy Podcast! Whether you’re shopping for yourself or someone else, my #1 tip: When traveling, buy what you can’t get at home. 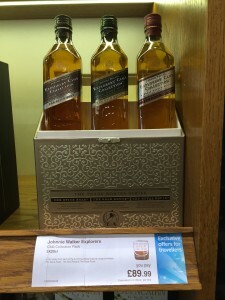 Some cities get whiskeys that others don’t, some countries get whiskies that will never be distributed to other countries, some local distilleries don’t produce enough to distribute far from their distillery, and some whiskeys are sold exclusively at Duty Free shops around the world. 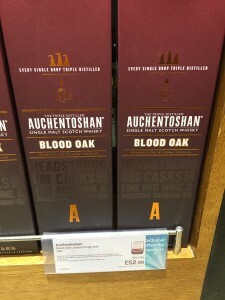 These are the whiskies to get – not the GlenWhatever at a ‘special’ price. Not only will they stand out in your personal collection, but they also make great ice breakers for your stories. 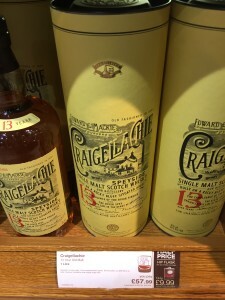 Have you found a great bottle of whiskey on your travels that isn’t available at home? Tweet about it tagging @WhiskyGuy to tall me about the good stuff! Check out the Whisky Guy YouTube channel for a tour of the Catoctin Creek distillery; in Episode 11 of the Whisky Guy Podcast look for the interview with Scott Harris – co-founder of Catoctin Creek.